Whether you have a vision problem or not, eye care should be an important part of everyone’s life. Many eye diseases and infections can be prevented through good eye care, which we will call “Vision Hygiene”. Hygiene is of paramount importance when it comes to taking proper care of our eyes. Our eyes should be clean at all times. Refrain from touching the eyes, as they can sometimes be extremely sensitive to the germs that are present on our fingers and hands. Each day, our hands touch many different objects; from shoelaces to doorknobs to iPhones and dust and dirt, to just about everything we need to function with through the use of hands. Hands consistently come into contact with millions of different germs all the time. Infections often happen when we touch an infected object or area of the body, and then touch our eyes- paving a way for the virus to enter our system. Touching the eyes often, as well as rubbing them, can also lead to tears in the tissue; which causes the capillaries in the eyelids to break. The skin around the eyes is very delicate, and excessive touching can easily bruise the area and invite infection. In case of conditions such as herpes, if you were to touch the affected area and then touch your eyes, it could cause herpes keratitis. Unfortunately, this condition can further lead to blindness. Unless you wash your hands every time you touch something, the best way to avoid eye problems and infection is to touch your eyes less, or not touch them at all. Eye infections can affect people of all age groups, and the symptoms can vary. Most people know they have an infection when their eyes feel itchy, irritable, and watery. Eventually, eyes turn red and/or become inflamed. 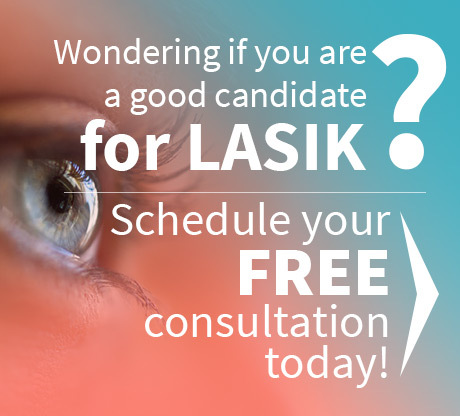 If the problem is not treated early on, it can also have an adverse effect on the vision. Eye treatment can be very expensive; this is why it is therefore important to refrain from touching the eyes often. At the same time, with less eye touching, we can keep certain eye diseases at bay. People who suffer from frequent eye infections need to keep eye care, and good vision hygiene as their top priority. 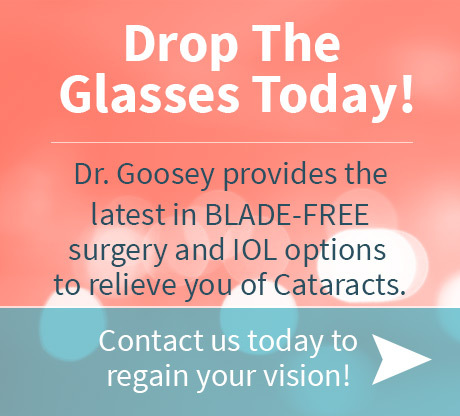 If you are looking for an eye doctor, Houston has several specialists for good eye treatment.